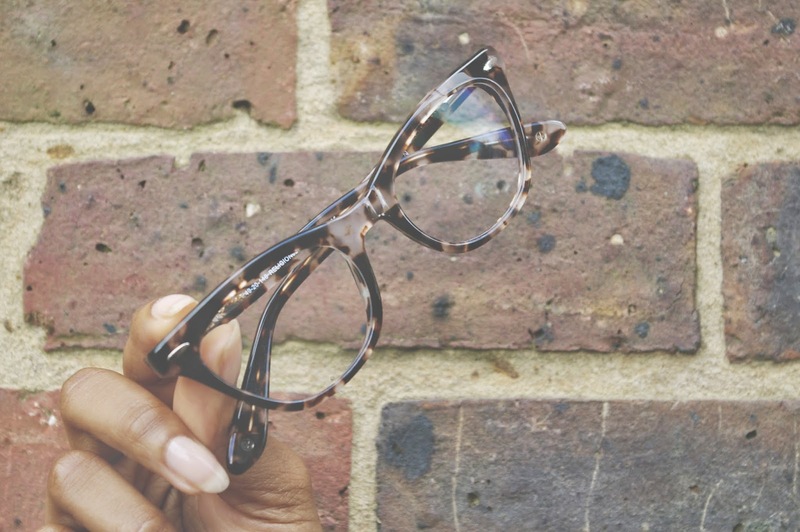 Although I wear my glasses for sight, I've always thought it quite important to co-ordinate my glasses in accordance to what I'm wearing or how I feel even. Last week I had a very important meeting where I had to dress well.. like an adult and luckily these specs arrived the day before so I was able to wear them with a nice suit, and it sounds weird but they gave me the little confidence boost i needed to feel that bit more professional. I have three pairs of prescription glasses, these being my fourth, and each pair are so different. From Vintage glittery cat-eye to Proudlock-esuqe frames, but it was high time I'd gotten a pair of more professional looking glasses, and the fab folk at Glasses Direct made that happen. Glasses Direct do actually have a free 'Try before you buy' option where you can order four pairs of glasses to try at home to see which fit you best, but I knew as soon as I laid eyes of this religion pair of glasses that they were the one. Cat eye? Check! Tortoiseshell? Check! They're super lightweight and I even got a compliment from the barista in my local coffee shop in regards to them. 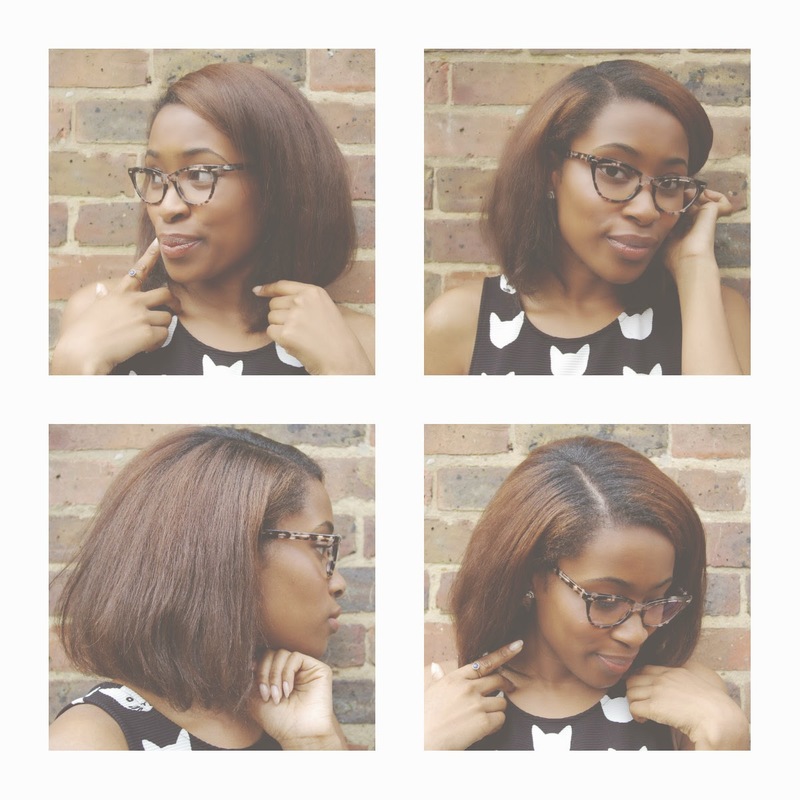 My glasses took about five days to arrive and my prescription was fitted perfectly, so if you're anything like myself and looking to expand your eyewear wardrobe, give glasses direct's free try before you buy option a spin! Those glasses look awesome and I love your hair so much! You always look so good on glasses! I recently got a similar pair on glasses direct and I was wondering how you got your pupillary distance seeing as Specsavers are a bit miserly with it? Very beautiful glasses, I would like to wear once. It's very lovely and attractive for someone. thank you so much for sharing your post.